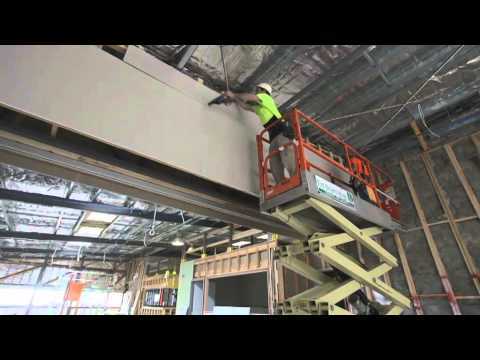 Walkers has one of the best and largest quality plastering product range in Geelong and Ballarat, including plasterboard, plastering tools, Partiwall and plasterboard ceilings. Let our highly trained professional plastering team give you the right advice on selection, tool choice and installation today. 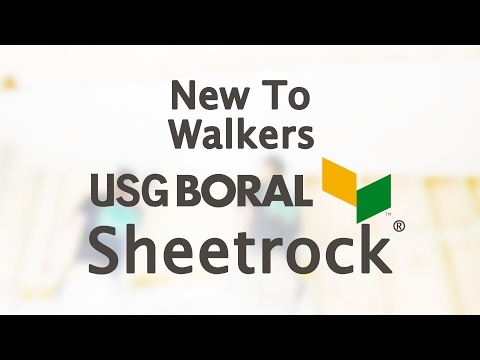 As one of the largest Boral distributors in regional Victoria, Walkers are competitive with all major suppliers and distributors. Along with our delivery service bringing products to your door, Walkers are your one stop plaster experts. The right plaster or plasterboard product is essential for the best and most professional finish for your project or build. That’s why Walkers provide the largest stock of plaster materials and products that can complete any job at hand. Largest range of ornate cornices, ceiling roses, corbels, arches and cove cornices in the region. Plaster products: Basecoat, Topcoat, Final Coat, Cornice Adhesive. Metal plastering products including main bar, hanging rod and clips, furring channel and a range of externals/profiles. Screws and glue-nails, collated and loose screws, as well as tile adhesives. Extensive range of plaster and tile tools. 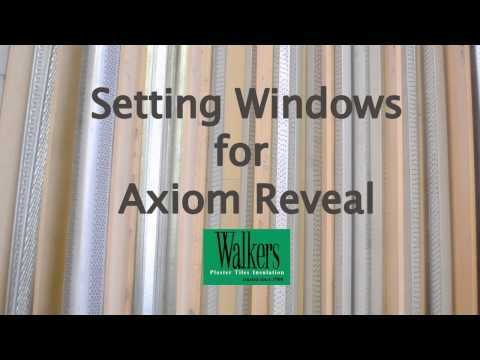 Walkers are your Geelong and Ballarat Partiwall plastering product and installation specialists. The Partiwall system permits easy inclusion of services such as water and waste pipes, electrical and communications cables, with Fire Resistance Levels (FRL) of 60/60/60 and 90/90/90. Because this plastering system is installed by the carpenters at frame stage no additional labour/trades are required, making it cost effective and fast to construct. We also have large range of suspended ceilings and concealed plasterboard ceilings, including metal studs from light weight to heavy gauge, timber feature ceilings including Atkar and perforated ceiling tiles and plasterboards. Conveniently located in Ballarat, our drive-through Trade Centre can handle all your plastering needs under the one roof. Our trade centre is run by highly skilled professional staff members who can give you advice on the entire product range. We make sure you get in and out with what you need so you can get back to the job site as soon as possible. At Walkers we know how important it is to have your materials on time, that’s why we offer our delivery service to all our customers. Our own delivery fleet always ensures that your delivery is on site, when you need it. Walkers pride ourselves on old fashioned service, expert advice and competitive pricing. We know how important it is to stay within budget on any project, whether large or small. That’s why we offer our customers competitive pricing on all our plastering services and products. Visit our Ballarat Trade Centre or contact us with an enquiry or to arrange a quote. If you would like further information on our plastering services, or you would like to book in for a plaster quote, please don’t hesitate to contact the professional and friendly team at Walkers today. To order online please click here.